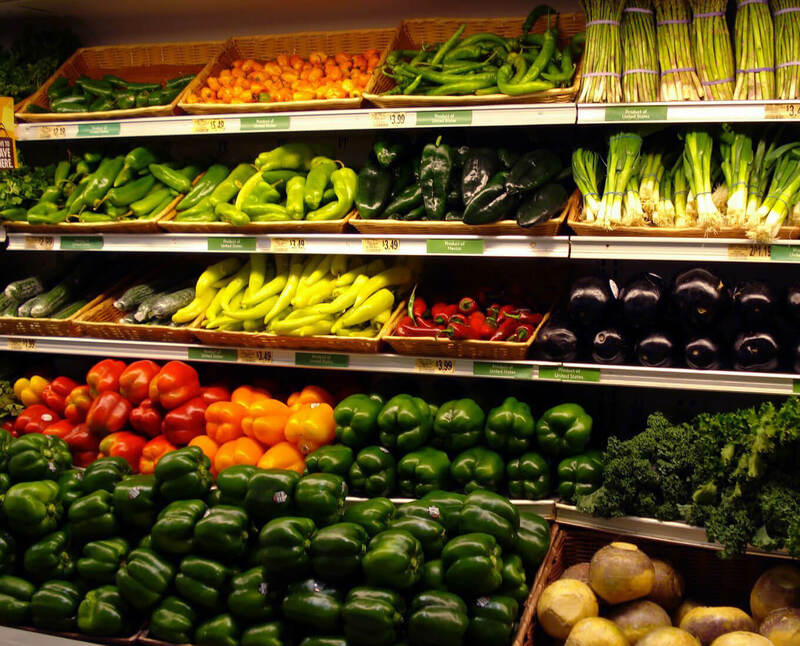 In the past year U.S. retail food prices increased at an exceptionally low rate. Officials at the USDA’s Economic Research Service report that during the past year the average price increase was less than 2 percent or 27 percent lower than the historical average. The agency’s calculation includes both food prepared at home and meals purchased at restaurants. Egg prices should stabilize in 2017 following a recovery from the hikes driven by the avian influenza outbreak last year. USDA economists also expect beef and pork prices to decline in the next few months. Productivity by farm families allows consumers in this country to spend less on food than on housing and health care. For more information, visit http://www.ers.usda.gov/data-products/food-price-outlook.aspx.